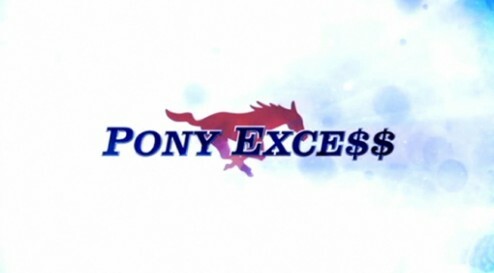 We are humbled to learn that the producing team behind PONY EXCESS and the entire “30 for 30” family was recognized with the 2011 Peabody Award. 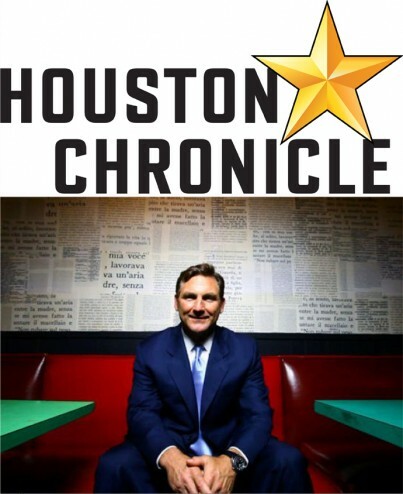 The series was praised for its “commendable depth, breadth and insight.” CLICK HERE FOR…..
Barry Horn examines Ten100’s chapter of the Peabody Award Winning “30 for 30” series. 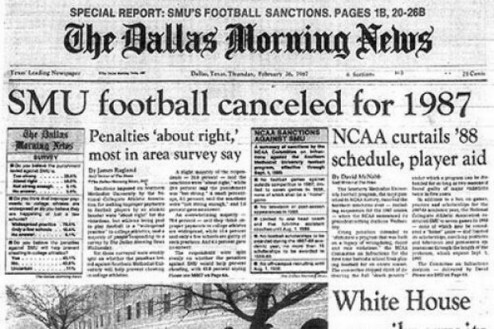 “There are a lot of sports fans around the country who don’t know SMU’s story. Many are too young. Others weren’t paying attention. 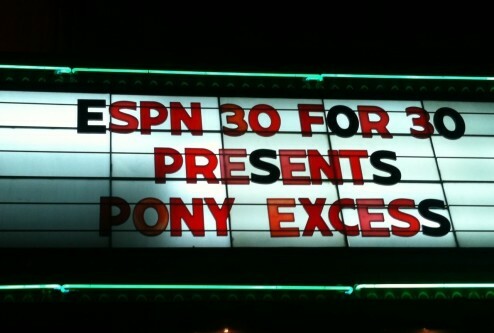 Some need to…..
ESPN flew the crew of “Pony Excess” down to Dallas for the big screen debut this past Thursday. It was fantastic. We packed the historic Lakewood Theater full of 800 people and the film was very well received. Laughter, standing…..